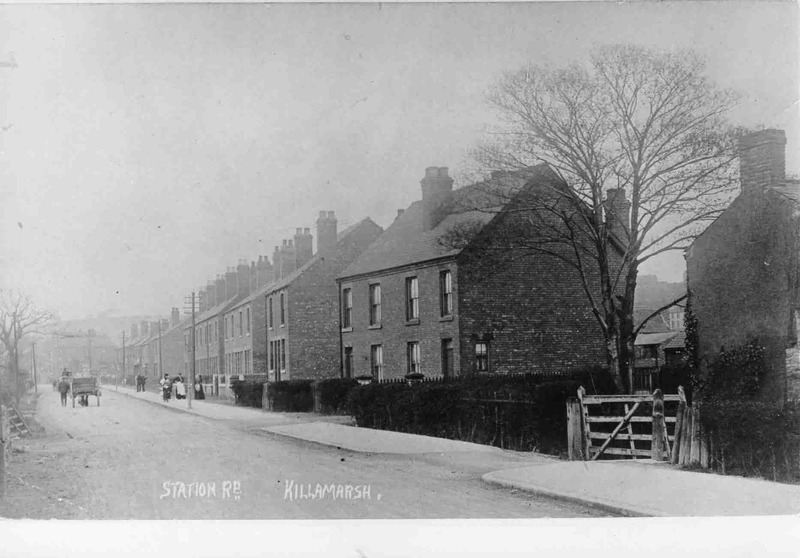 Now Sheffield Road – Taken August 1909. Leah’s Farm in the gap on right. Entrance to School Cottage on the right. Photo courtesy of V. Hopkinson.